To get your own Michigan Radio Hoodie, make your gift now. 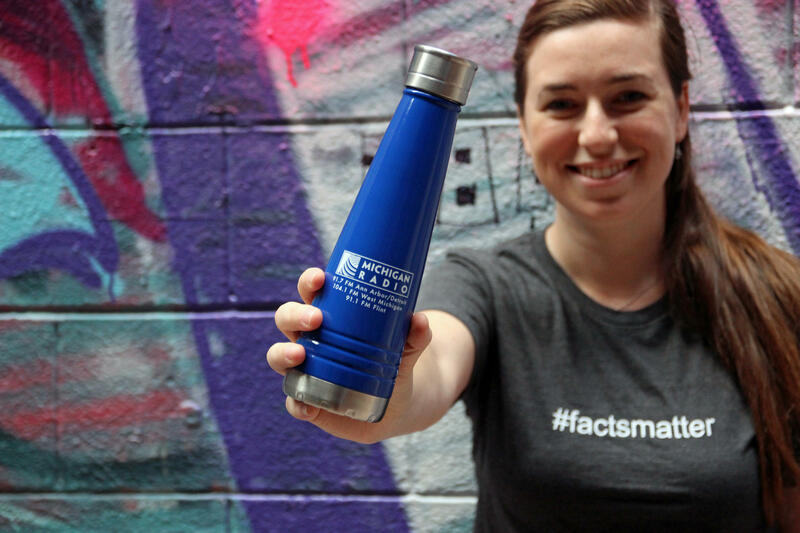 To get your own #Factsmatter T-shirt, make your gift now. 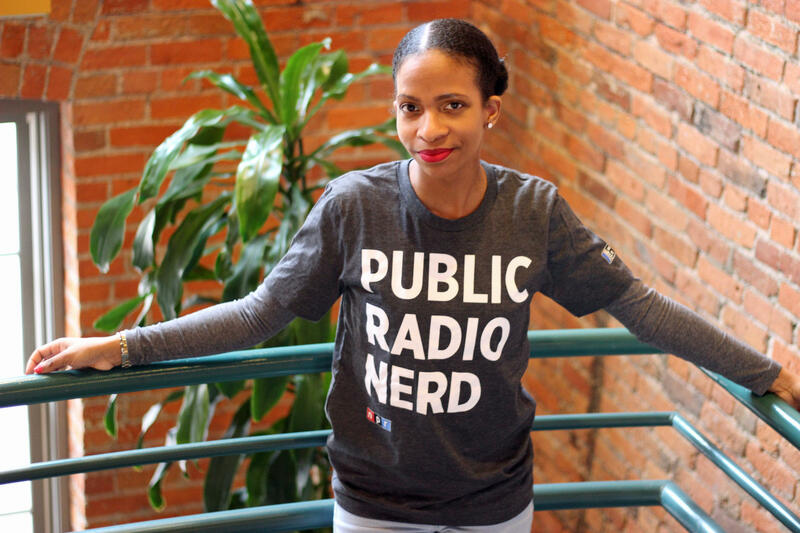 To get your own Public Radio Nerd T-shirt, make your gift now. 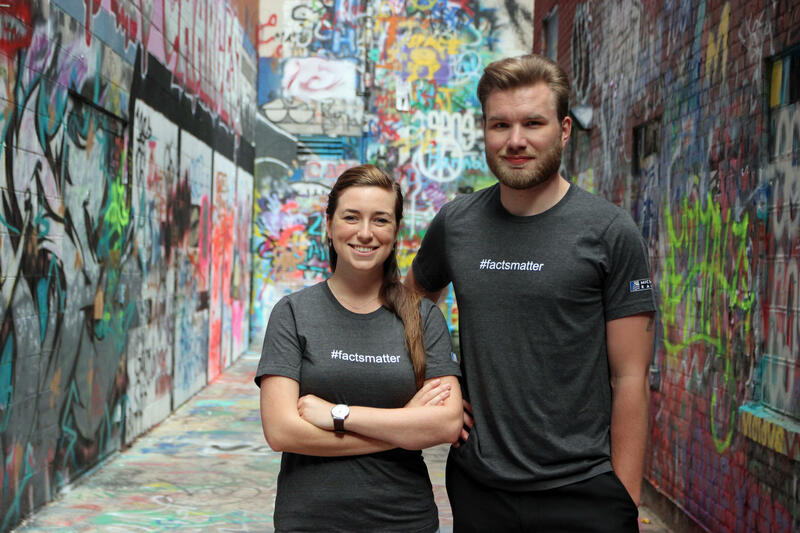 To get your own #Factsmatter Baseball Cap, make your gift now. 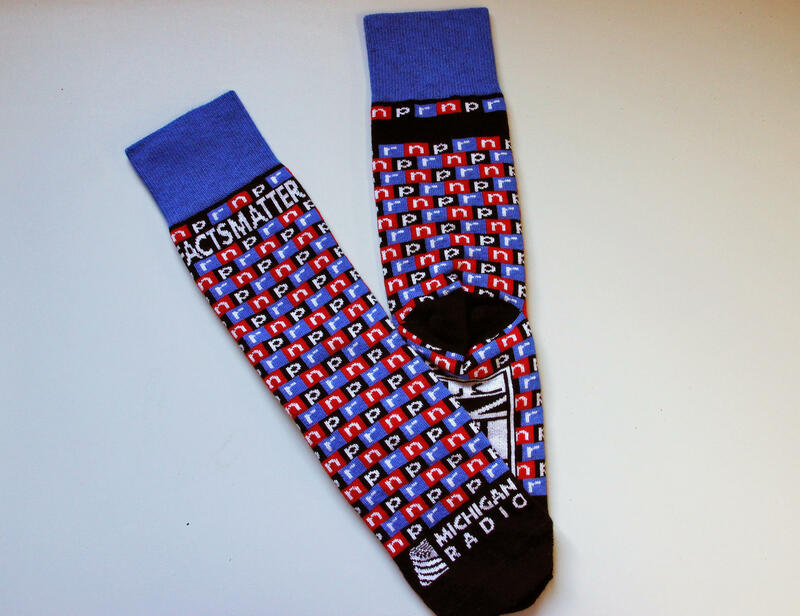 To get your own Michigan Radio/NPR Socks, make your gift now. 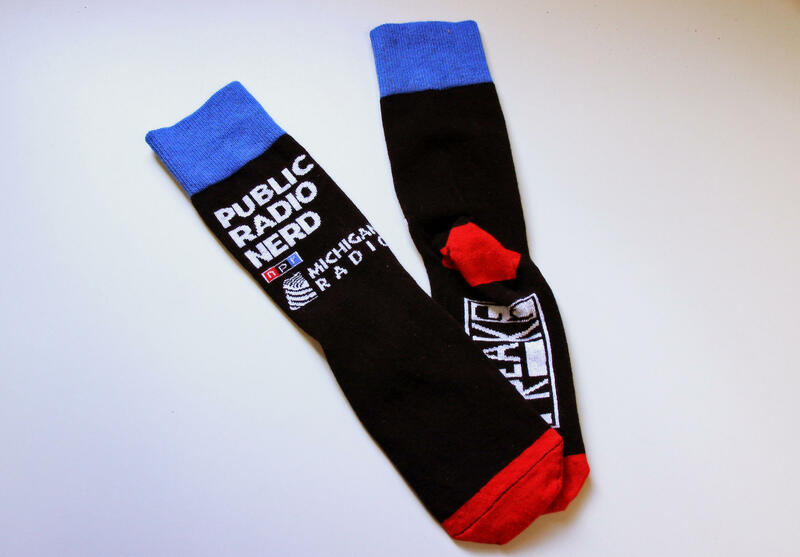 To get your own Public Radio Nerd Socks, make your gift now. 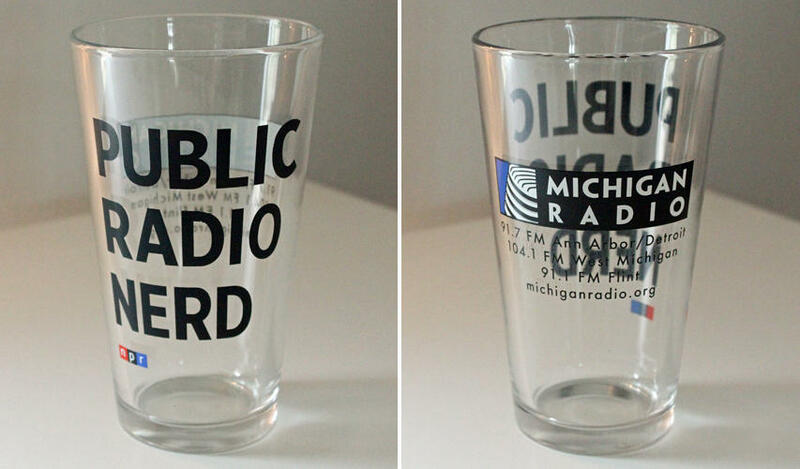 To get your own Public Radio Nerd Pint Glass, make your gift now. 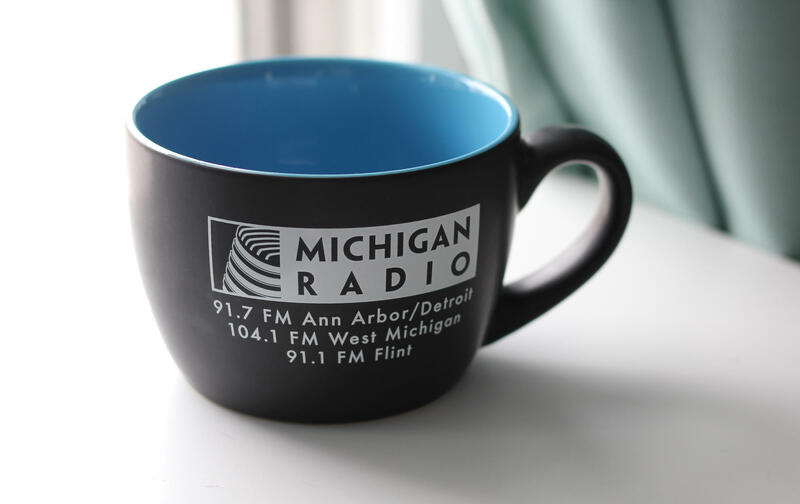 To get your own Michigan Radio Bistro Mug, make your gift now. 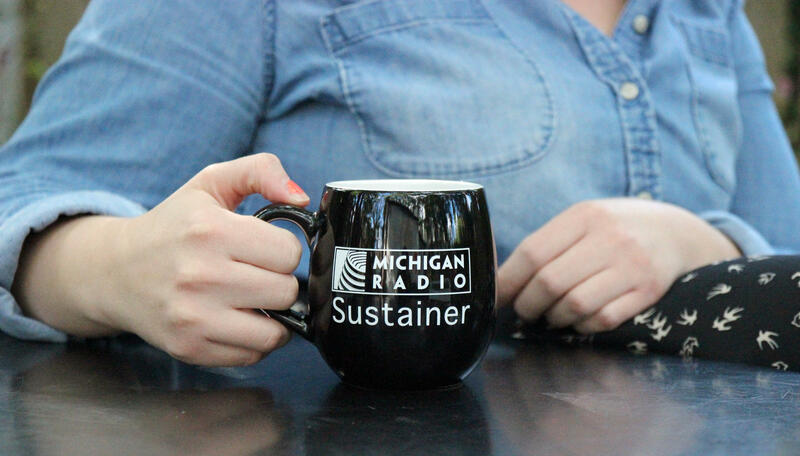 To get your own Michigan Radio Sustainer Mug, become a sustainer. 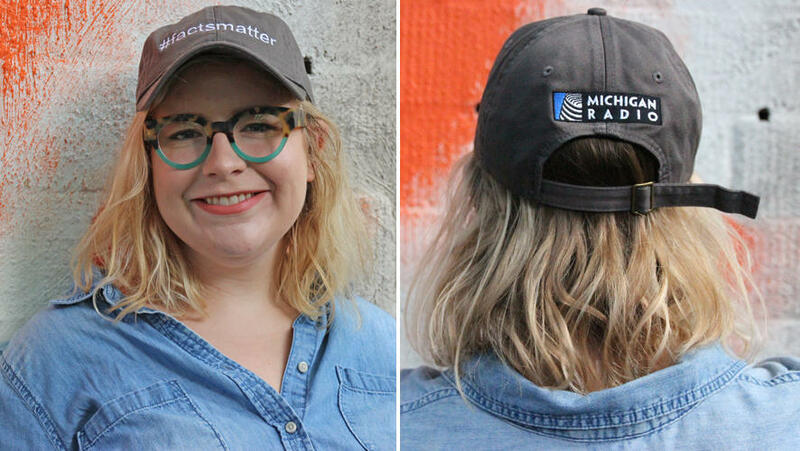 To get your own Michigan Radio Water Bottle, make your gift now. 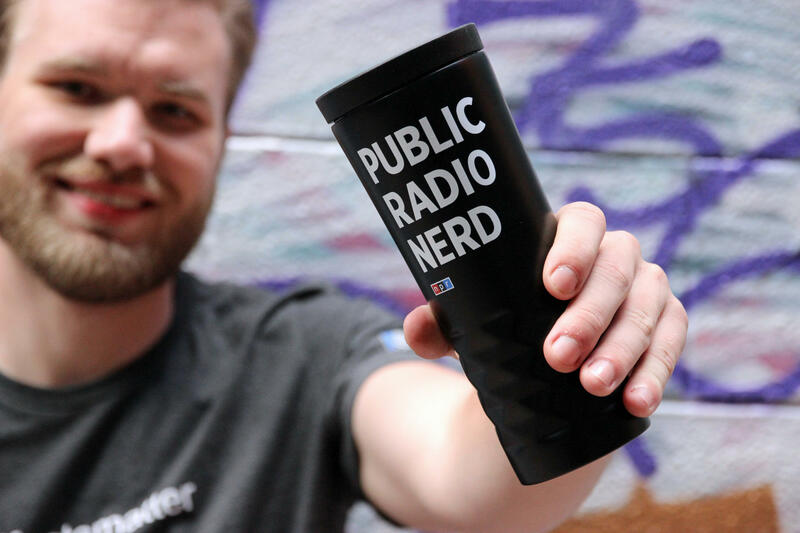 To get your own Public Radio Nerd Travel Mug, make your gift now. To get your own Morning Edition Mug, make your gift now. 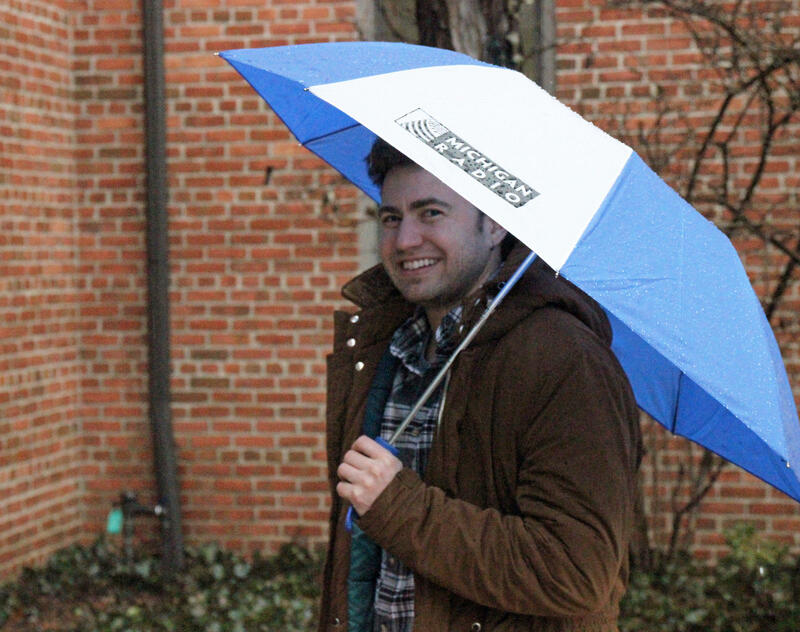 To get your own Michigan Radio Umbrella, make your gift now. 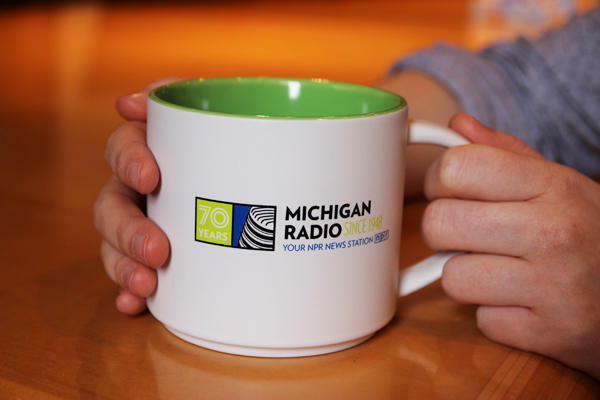 To get your own Michigan Radio 70th Anniversary Mug, make your gift now. 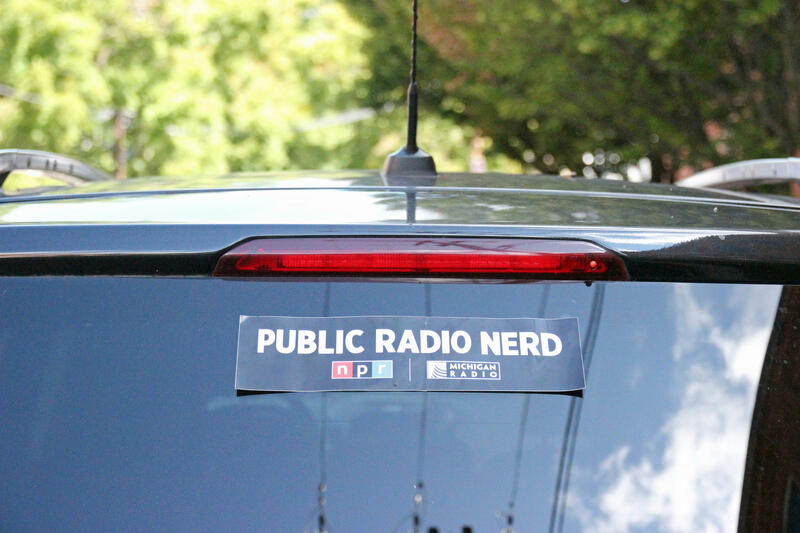 Public Radio Nerd Bumper Sticker: Bonus Gift for anyone who makes a gift today. To get your own Public Radio Nerd Bumper Sticker make your gift now. 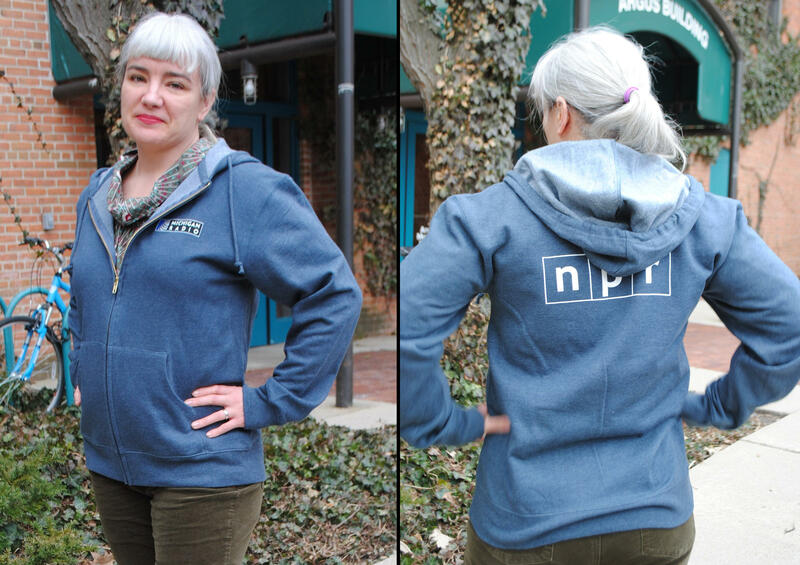 Public Radio Tattoos: Bonus gift when you become a sustainer! To get your own Public Radio Tattoos make your sustaining gift now.